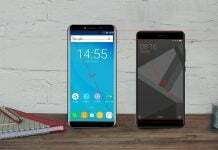 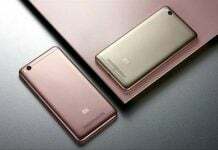 The Chinese startup, Xiaomi, has already sold more than 6 million unit of its Mi Band and might be working on its successor. 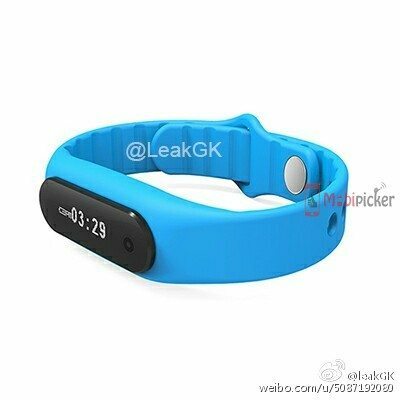 Last week, LeakGK posted an image on weibo calling it as upcoming Mi Band 2 with touchscreen and NFC connectivity. 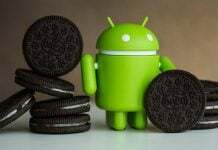 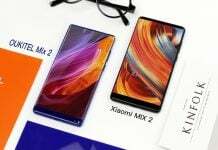 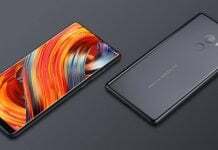 But the image posted by LeakGK is completely fake and it is no where related with Xiaomi wearable. 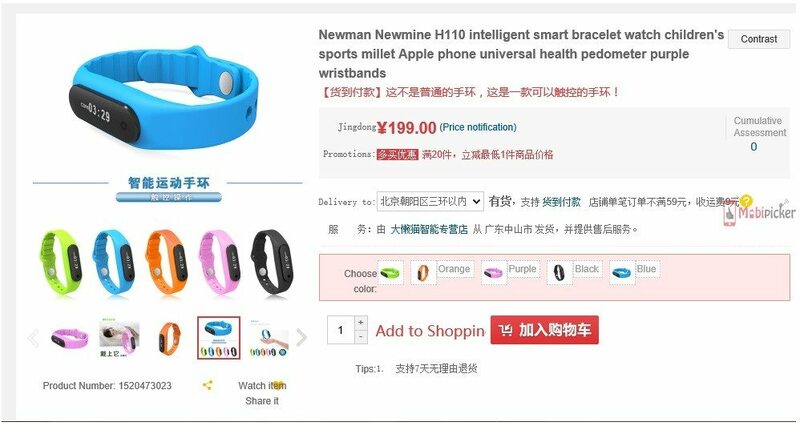 In fact, the image posted is a Newman smart bracelet for children and is already available for purchase in China. 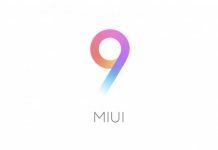 If you were waiting for Mi Band 2, unfortunately there is no further leaks on the subject and you could proceed with the current $12 fitness tracker.